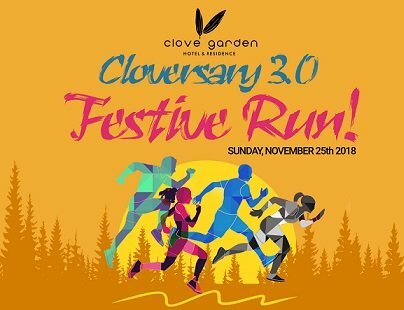 In Clove Garden Hotel & Residence 3rd anniversary we held Cloversary Run! With joining Cloversary Run you help their education. Start a healthy life and care each others!